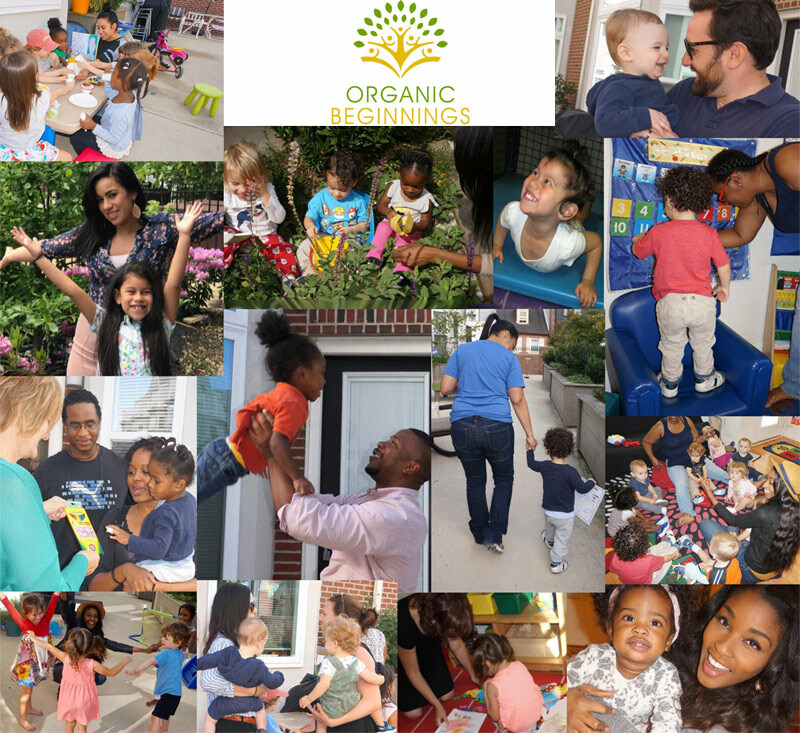 Start Your Organic Beginning Today! Join Our Family of Learners. Call or email to learn more. Flexible hours and schedules available. Fill out the forms below to start the enrollment process.